Where, why, and how people get involved into the paranormal is just as varying as the stories they have to tell of their experiences. Some people are born with an innate sense... 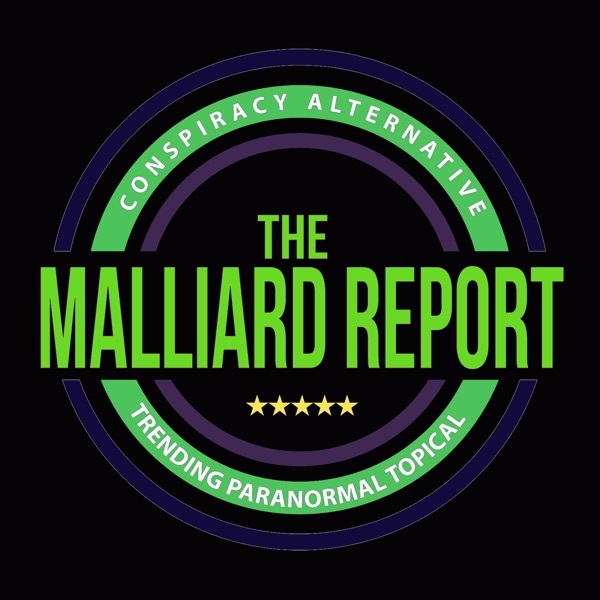 The post Kat Hobson Paranormal Investigator appeared first on The Malliard Report.